William provides technical and strategic consultancy across the wireless communications space. His activities include advising CEOs, Government Ministers, regulatory bodies and acting as an Expert Witness in complex cases involving wireless regulations and patents. 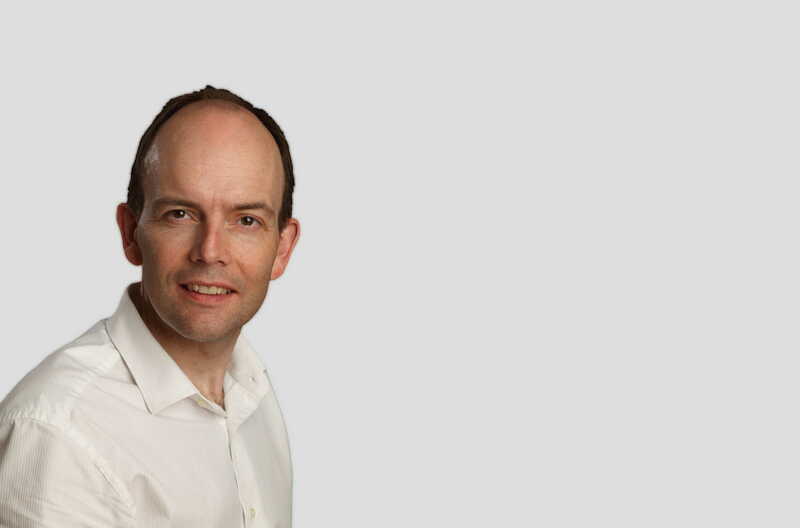 William is also the CTO at OpenSignal, the CEO of the Weightless SIG – the standards body developing a new global M2M technology – and was President of the IET – Europe’s largest Professional Engineering body during 14/15. He was one of the founding directors of Neul, a company developing machine-to-machine technologies and networks, which was formed at the start of 2011 and subsequently sold to Huawei in 2014 for $25m. Prior to this William was a Director at Ofcom where he managed a team providing technical advice and performing research across all areas of Ofcom’s regulatory remit. He also led some of the major reviews conducted by Ofcom including the Spectrum Framework Review, the development of Spectrum Usage Rights and most recently cognitive or white space policy. Previously, William worked for a range of communications consultancies in the UK in the fields of hardware design, computer simulation, propagation modelling, spectrum management and strategy development. William also spent three years providing strategic management across Motorola’s entire communications portfolio, based in Chicago. William has published 15 books, over 100 papers, and 18 patents. He is a Visiting Professor at Surrey and Southampton Universities, an Adjunct Professor at Trinity College Dublin, a Board member of Cambridge Wireless, a member of the Science Advisory Council at DCMS, other oversight Boards and a Fellow of the Royal Academy of Engineering, the IEEE and the IET. In 2015 he was awarded the Honorary Degree of Doctor of Science by Southampton University in recognition of his work on wireless technologies and Honorary Doctor of Technology by Anglia Ruskin University in honour of his contribution to the engineering profession. His biography is included in multiple “Who’s Who” publications around the world. William has a first class honours degree in electronics, a PhD and an MBA.